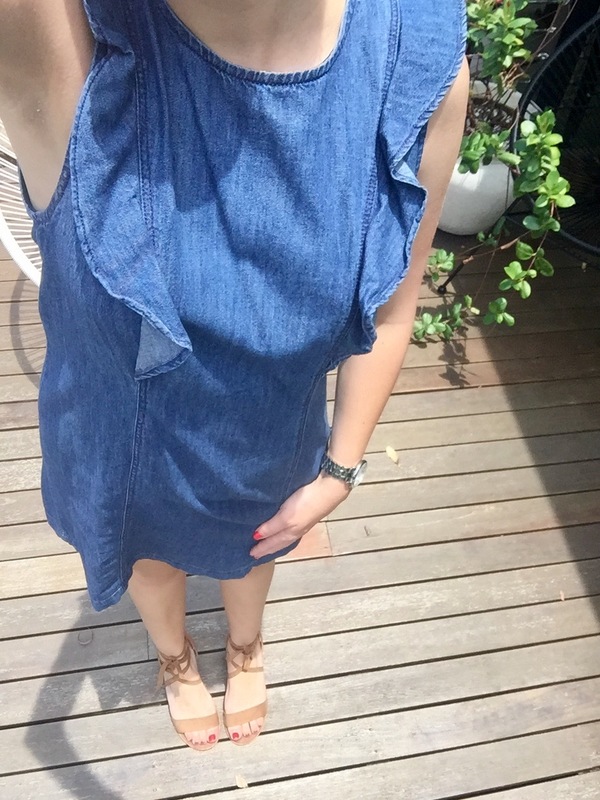 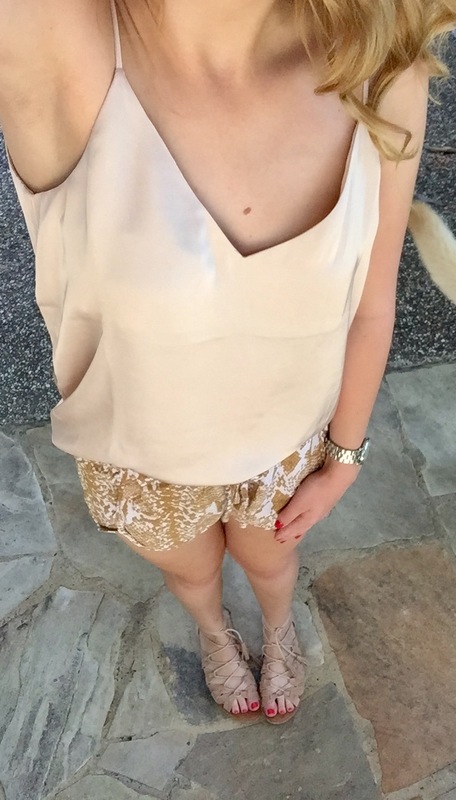 It's Wednesday and that means I'm sharing a few of my outfits from the past week. It is HOT here and Summer has only just started 😛 It's going to be a long season for sure! 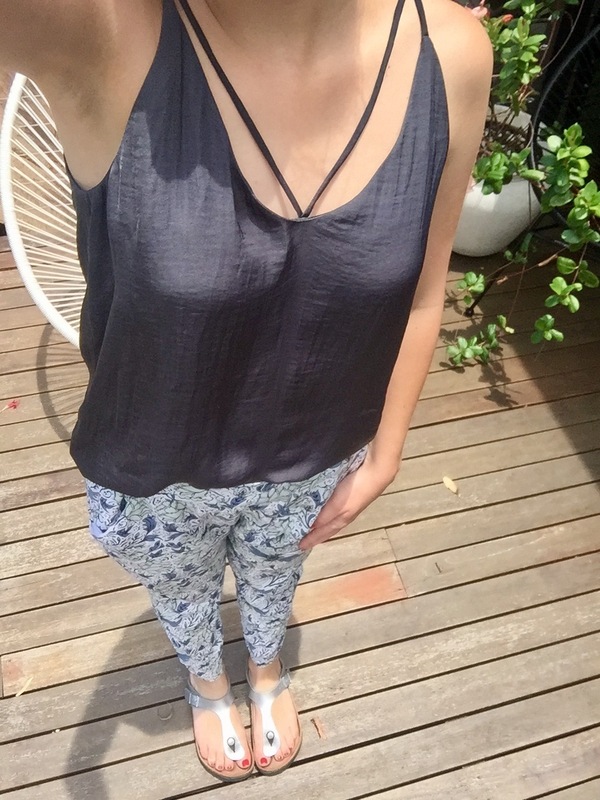 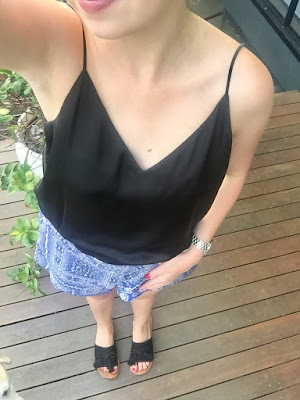 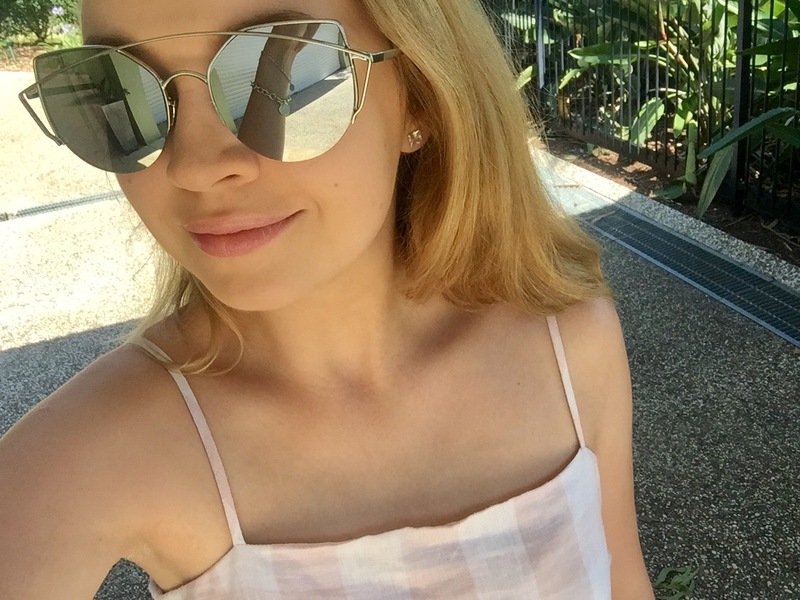 When I'm not at home in the air-conditioning sporting some christmas PJ's you can't find me in a few of these summer go-to outfits!